The intergalactic adventures of Luke Skywalker and the Rebel Alliance as they battle the evil Imperial forces which have overthrown the Old Republic. About Eleanor Ehrhardt (Author) : Eleanor Ehrhardt is a published author of children's books. 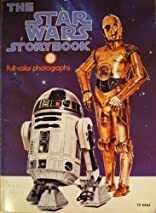 A published credit of Eleanor Ehrhardt is The Star Wars Storybook: [Based on the Film by George Lucas. About Geraldine Richelson (Author) : Geraldine Richelson is a published author of children's books. 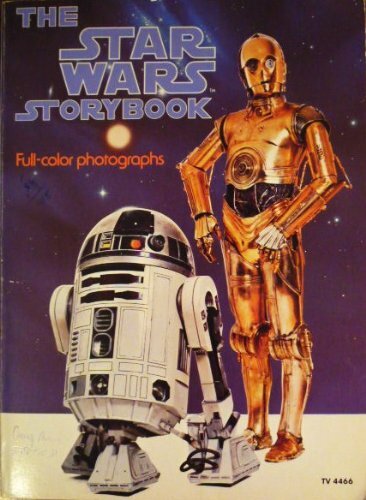 Some of the published credits of Geraldine Richelson include What Is a Child?, Star Wars Storybook, Good of It All.